Home>New Mixtapes>Vince Staples Mixtapes> Vince Staples Delivers A Concise & Potent West-Coast Dose On "FM!" FM! plays like a love letter to the West Coast, and as such, enlists many prominent voices to play a supporting role. Appearances from Jay Rock, E-40, Earl Sweatshirt, and Tyga help round out the effort with a sense of local flavor, though Vince is far from an unreliable narrator. His depiction of Los Angeles living remains precise, even scathing at times, though never far from an underlying fondness. A product of his environment, to be sure, and FM! is a testament to his experience. Like the album cover, FM! manages to feel simultaneously minimalist and dense; such a description is best embodied by the work of Kenny Beats, who plays a pivotal role in shaping the album's sonic aesthetic. Like his sense of humor, Vince's flow is distinctly cold, lacking an overt sense of emotional connectivity. For that, you'll have to dig deeper than you may be prepared to go. 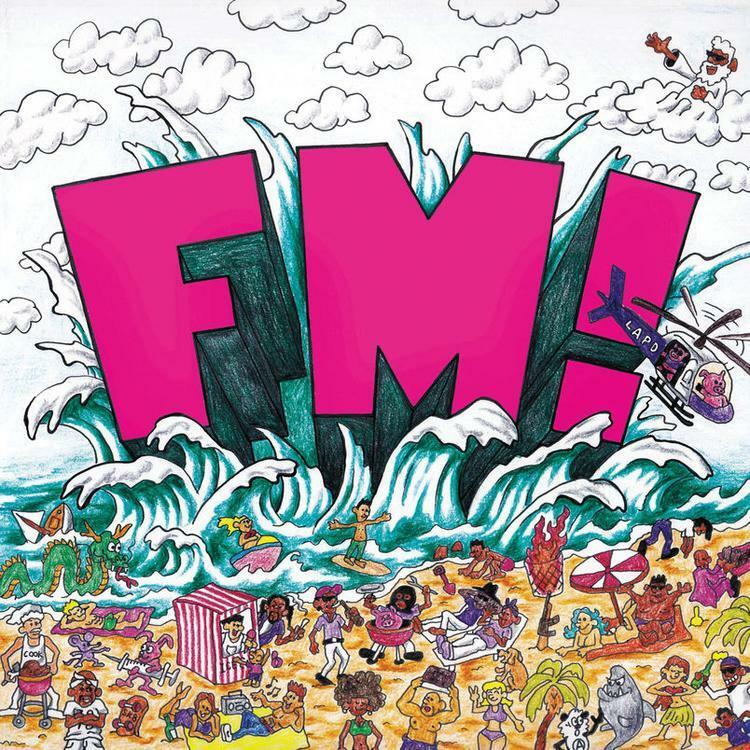 Overall, Vince Staples' FM! is a solid little project, though its brevity certainly leaves us wanting more. Yet given the surprise nature of the release, perhaps we can simply be thankful for the music we did receive. For what it's worth, Vince seems focused, showcasing a honed-in chemistry over Kenny Beats' crisp production. Peep the eleven-track album below. Yung Lean Retraces His Steps On Whimsical "Poison Ivy"
MIXTAPES Vince Staples Delivers A Concise & Potent West-Coast Dose On "FM!"